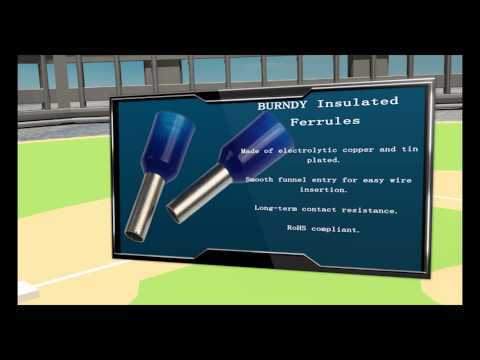 Burndy Unitap™ Insulated 2-Port multi-tap connector is perfect for use with copper or aluminum conductors. Connector of hex size 1/8-Inch, has double sided cable entry. It accommodates 8 - 4-AWG aluminum and 14 - 4-AWG stranded copper conductors. 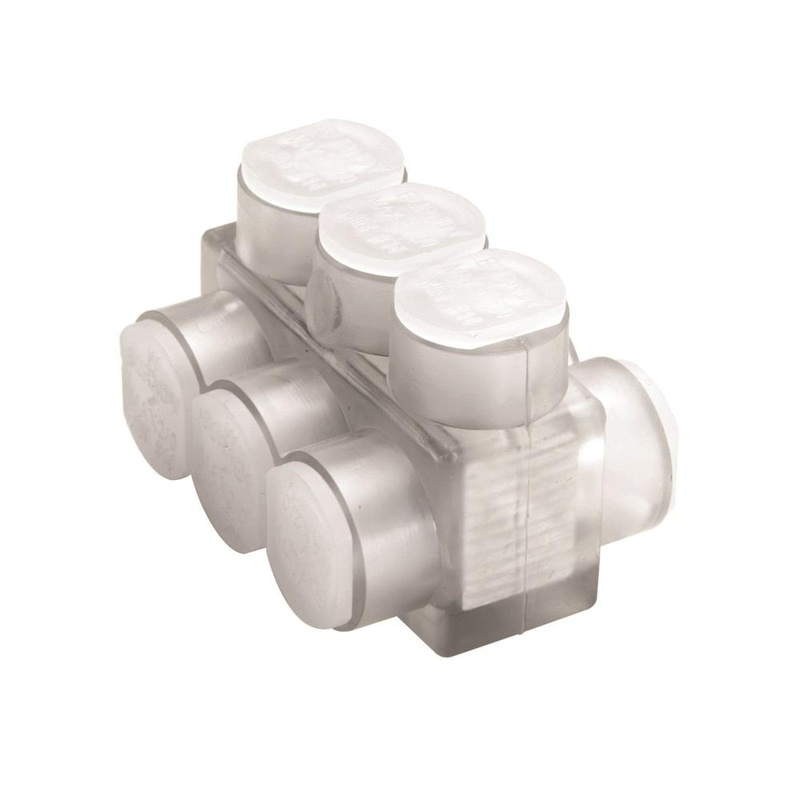 Connector in clear color, features 6061-T6 aluminum construction. It has clear plastisol insulation for visual confirmation that the conductor is properly inserted. It withstands voltage rating of 600-Volts. Connector measures 1.16-Inch x 1.5-Inch x 1.25-Inch. It has an installation torque of 45-Inch-lb. Connector is UL/cULus listed, CSA certified and RoHS compliant.